What is Dairy? | Are Eggs Dairy? What is dairy? There seems to be some widespread confusion about which foods are dairy foods, and which foods are not. The other day Pat, the very sweet owner of a large Facebook page called Heal Thyself shared one of my dairy-free recipes, Best Apple Crisp Recipe. Among a lot of positive comments from her readers, there were a surprising number who were upset that this dairy-free recipe contained eggs. Some got downright hostile! I am very sympathetic to those people who have food allergies or intolerances that are unable to eat eggs. In our family, we have some very mainstream foods that are off-limits to us for similar reasons. When trying to find food and recipes that fit our needs, it can be very frustrating. I get it! I feel bad enough for them that I am thinking of experimenting to try to make more of my recipes egg-free. But here’s the thing: eggs are not a dairy food. 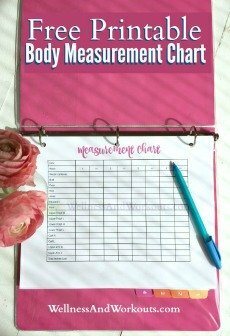 I know, judging from the comments I read on the post the other day, this may come as a shock to you. “Then why are eggs sold in the dairy section in the grocery store,” you may ask. Well, that is something I do not know for certain. It is probably just because store-bought eggs are traditionally rinsed to clean them, and then need to be kept refrigerated. Store-bought dairy products have also been refrigerated for as long as I can remember. So they have just ended up next to each other an awful lot in what might more accurately be called the refrigerated section, I suppose. Just as meats from different animals have different names, the byproducts from different types of creatures have different names. The animal byproducts from chickens and other birds are called eggs. In nature, mother hens sit on the eggs they have laid. The eggs contain the embryo of a baby chick. When kept at the right temperature long enough, a baby chick will develop and hatch out of the shell. This is where chickens come from. Our Broody Hen Taking Her Chicks Under Her Wings from Eileen on Vimeo. Dairy foods come from cows and other mammals. Milk, cream, yogurt, sour cream, butter and cheese are examples of common dairy foods. In nature and on some farms, cows let their calves (baby cows) nurse and drink their milk. 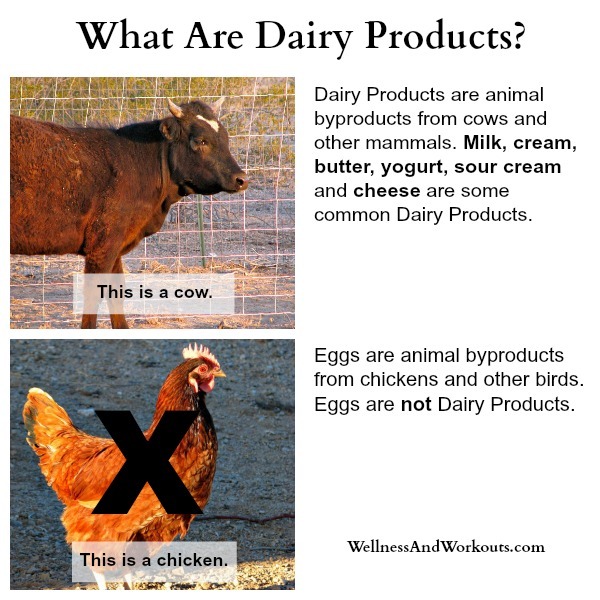 As you can see, dairy products and eggs are very different kinds of foods, from very different kinds of animals. So now you know. The next time anyone may ask “what is dairy,” you can tell them! Thanks to Julia of A Quaint Cottage for all photos and the video on this page. Return to Top of What is Dairy?